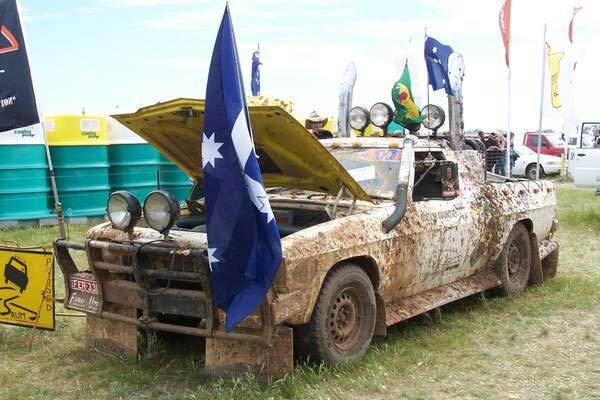 On October 2, 1999, Deniliquin wrote itself into history claiming the Guinness Book of Records title for the largest parade of legally registered utes in the world. The idea for a Deniliquin Ute Muster festival celebrating the Australian icon of the ute, and Australia’s rural identity was created to encourage tourist visitation on the NSW Labour Day Long weekend – the town’s quietest tourism period. A small group of community minded people suggested creating a Guinness World Records record for the most number of utes in the one place to reflect the town’s agricultural and rural history. 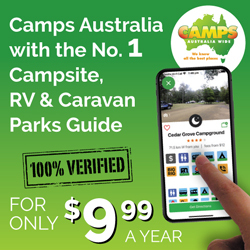 The idea was further developed to also include a family camp-out under the stars with bush poetry and camp oven dinner and a country music concert to suit all age groups featuring Lee Kernaghan. 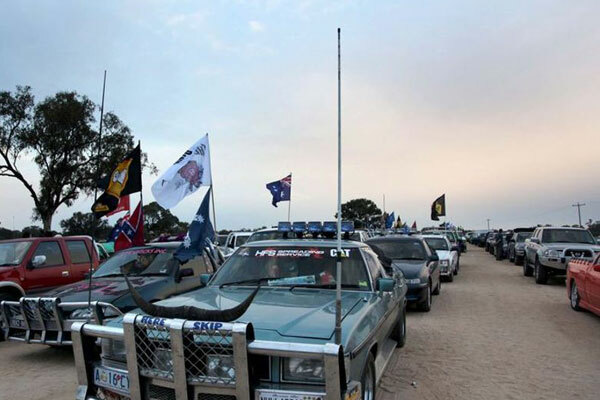 In its first year, the Deniliquin Ute Muster Festival had approximately 5000 patrons and set a new Guinness World Record for the most number of legally paraded utes at 2839 – a record which still stands today. The Festival became the catalyst for Deniliquin to claim the title of Ute Capital of the World. It is now the town’s and the region’s biggest tourist drawcard, completing the event’s original goal of drawing significant tourism income to Deniliquin. Non Ute Camping Area – Located opposite the Ute Camping Area. This area is for people who don’t have a ute but want to be near their friends in the Utes Only Camping Area. A trailer or sedan allowed in this area. Family Camping Area – This is a Family area. 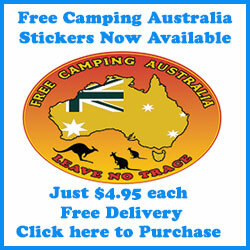 Caravans, utes and sedans with trailers can camp in this area. 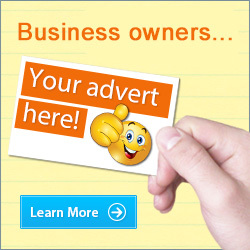 Traffic controllers will direct you there. Because this is a family camping area, a reasonable level of behaviour is expected. Please limit loud noise and activities after midnight, limit swearing and be aware that there are young, impressionable people camping nearby, and we want them to have a great time at the muster and come back in the years to come. 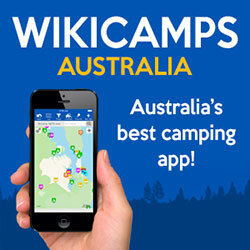 Showers and Toilets are available in all camping areas for free. 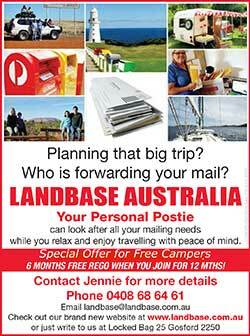 Accommodation in Deni is booked out throughout the Festival. Weekend Festival ticket includes all music and entertainment and on-site camping.